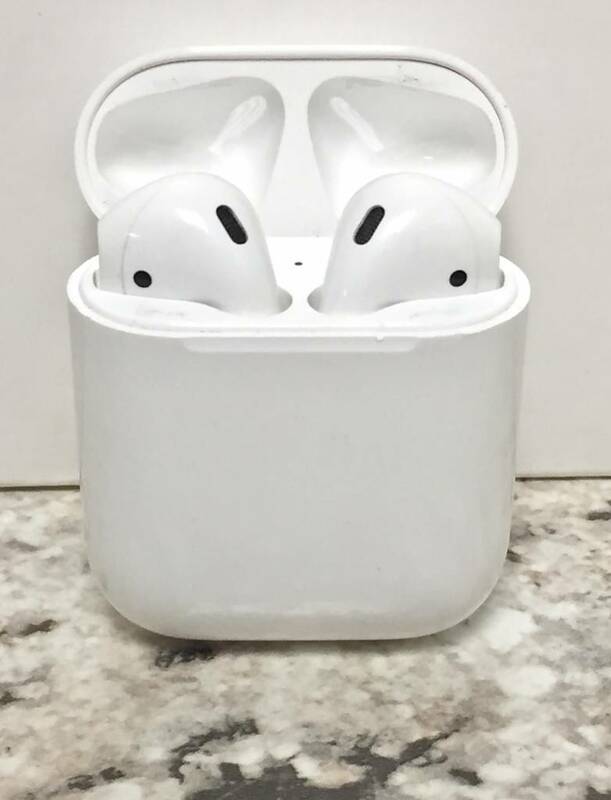 Listed as fair due to scuffs, scratches, and other noticeable cosmetic flaws. Fully cleaned, disinfected, and sanitized. Tested and warrantied too! 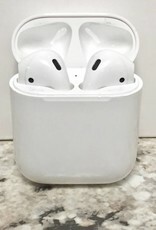 An excellent chance to pick up Airpods for a steal!